Johnny Depp showed up as a Captain Jack Sparrow after a schoolgirl seeks help in a mutiny against teachers. Twilight star Kristen Stewart is said to despise school so much that she’s a drop out. For a college student at the University of Missouri-Kansas City, it’s probably exciting enough to be at a high-energy N.E.R.D. show on campus. 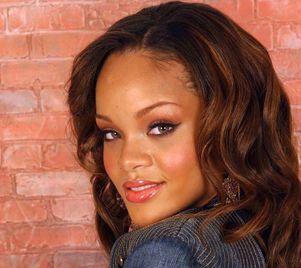 But last weekend the students at the concert got an extra bonus – a dancing appearance by none other than Rihannna. 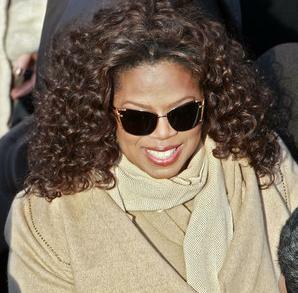 Madonna, who previously promised to look after her adopted son, wants to follow in the footsteps of Oprah. Daniel Radcliffe: Featured In Details Magazine, A Grown-Up Dirty Harry? Daniel Radcliffe, who was considered as Britain’s most bankable actor, has tossed the sissy sorcerer’s image, announce his wish to be known as more than Harry Potter. 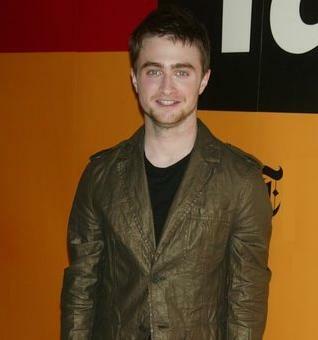 Read moreDaniel Radcliffe: Featured In Details Magazine, A Grown-Up Dirty Harry? Jamie Lynn Spears, whose Nickelodeon TV show “Zoey 101” has been rumored to be axed since she revealed she was pregnant, has reportedly begun studying for the General Educational Development tests used to gain a high school equivalency degree. Daniel Radcliffe, the “Harry Potter” actor, is desperate to play a gay spy.